Christmas is just around the corner and there is no time like the present when it comes to sorting gifts. Melamaster specialises in high-quality melamine tableware ready for use in your kitchen and around your home! We are the Home Of Melamaster UK and that means that we have the highest-quality melamine with the best printing of the most beautiful designs from our dedicated artists. Wondering what you can get your hands on? 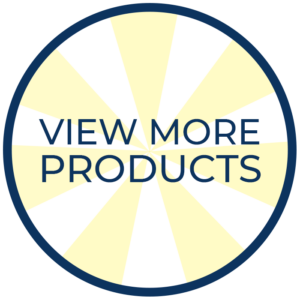 We have so many different products just for you from Melamine Dinner Trays to Melamine Coasters and so much more! Find your perfect collection of melamine on our vast melamine products page. Our designs go from bright and summery cottage scenes, to warm up your kitchens this winter, to vibrant and colourful floral displays perfect for the natural and cooling tones in modern kitchens. Find your perfect set today! Are these brilliant design not quite you? Well, that’s okay not everything can be for everyone. This is why here at Melamaster we offer a great service where if you have your own design or have a brilliant photograph you can get that printed in high-resolution on a variety of different products. 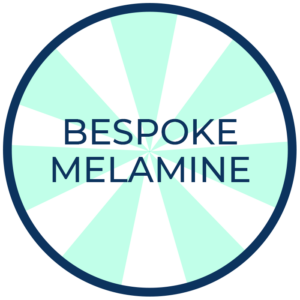 Our Bespoke Melamine service is there for those times you need something a little more personal for that close friend or family member. Enquire today to find out what we can do for you so you can get a head start on this years Christmas gifts. Have any questions? Or would you like to know how to get your hands on brilliant melamine products? Call us on 02476 724 900 or email us at sales@melamaster.co.uk and we will get back to you and help you on your way to decking your home or someones else’s with high-quality melamine tableware gifts.